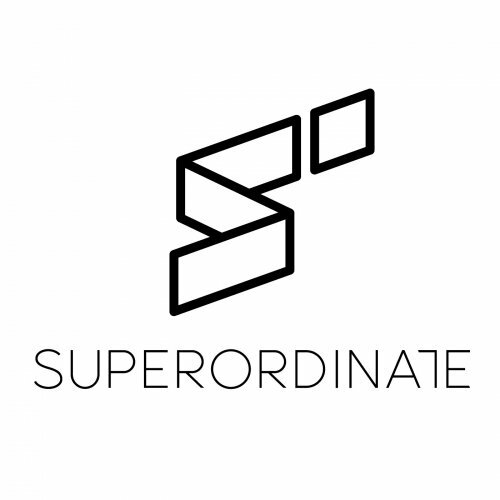 Superordinate Music Demo Submission, Contacts, A&R, Links & More. Electronic Music Label focused on the deeper side of techno and progressive. The UK imprint has been on a quick rise ever since their first release just a few months ago and judging by their upcoming schedule the label is serious about being one of the top progressive imprints. Definitely a label to keep a close eye on.